Moon your STEEM everyday ! Special BIG thanks to @stackin for the shoutout, check out this profile and keep stackin your steemies ! @moonsteem wonderful to have an active steemian like you ! Being adventurous and trying out new dApps on the Steem blockchain and posting your experience with it. You deserve an upvote ! Do continue to be active on Steem space, steem on ! Would you be interested in coming on the show maybe next week to talk about MoonSTEEM ? Contact me on Discord (Pennsif#9921) if you would like to come on. hey @pennsif, thank for your invitation ! probably a later date as we are still tight on preparing for the official launch. did i loose the 200 limit?.....am i too late? It's nice to see that new games evolve. Tip #3 : Please note that during Pre-launch phase, deposit and invest feature are locked. Your transfer transaction(s) will be refunded. 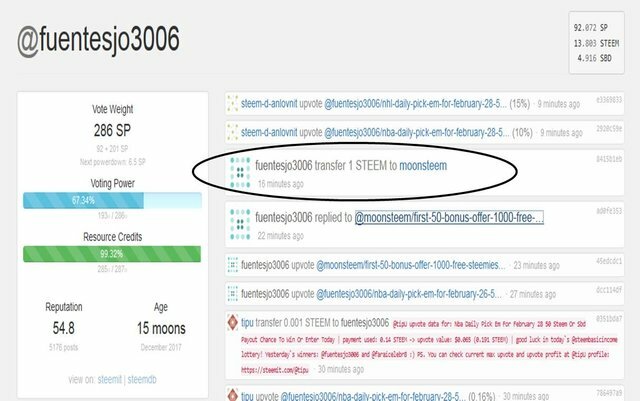 Tip #1 : Get steemies to play by upvoting @moonsteem post(s), you should see the steemies credited by clicking the “faucet” tab. Need to wait about 1min and refresh your game page to see the steemies in your account. Good evening @moonsteem, deposit a Steem and until now has not been effective in Steemies. thx mate ! adrenaline pump ! Hello @moonsteem! This is a friendly reminder that a Partiko user has just followed you! Congratulations! Tip #1 : Get FREE steemies to play by upvoting @moonsteem post(s), you should see the steemies credited by clicking the “faucet” tab. Need to wait about 1min and refresh your game page to see the steemies in your account. I will join soon! Looks interesting! 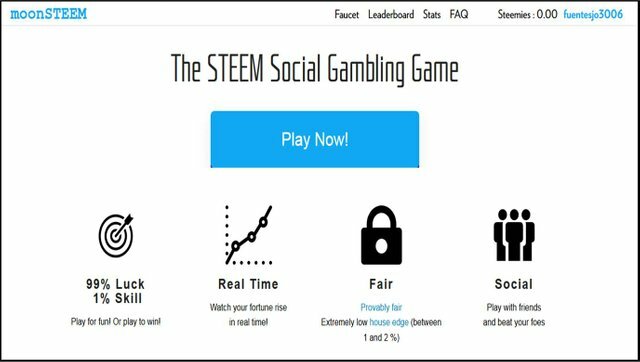 glad tat you like it, even more fun when casual play with steem friends ! Not sure if this is a glitch. It ended up counting negative time??? Sounds good. It only happens once in about an hour of play. I just wanted to make you aware. This game is a good addition to the blockchain. Fun stuff guys! haha u can always recharge steemie with your recharge voting power =) beauty of steem ! Can’t wait to get some steemie as I want to review the game! I also blew my 1k instantly and didn’t know what I was doing. Waiting for the deposits fixed. Does upvoting comments work for faucet credit? I would love to play more so I can do a full write up. Addicting game! I just found out about @moonsteem . Looks really fun. I'm going to try it out as soon as I read the rules. go try it and let us know your feedback ! Can I get faucet from pivoting comments too? 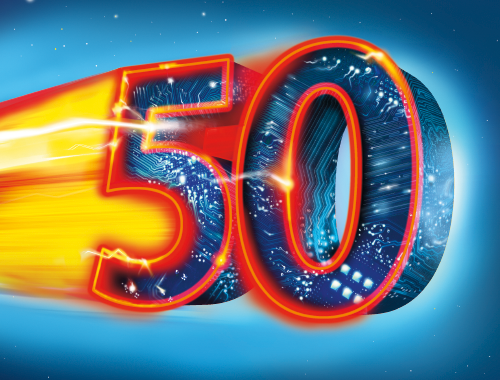 Just place your bet using the button above chat box, as the multiplier increase, your profit also increase. You can choose to cashout anytime because you have control (u can tweak the settings under manual or if you like it in auto mode). Note the multiplier may crash anytime. For trial, maybe you can do 1 steemie with autocashout 1.1x to have a feel of it. Its not optimized for phones yet? the fun always come back !